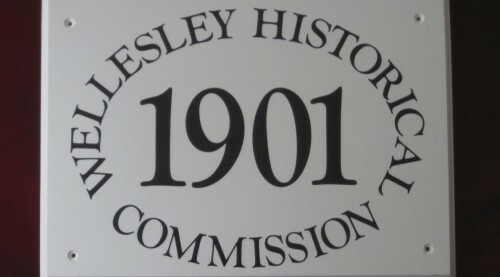 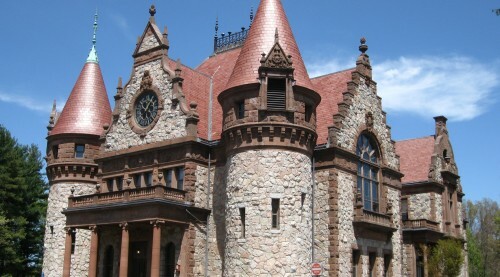 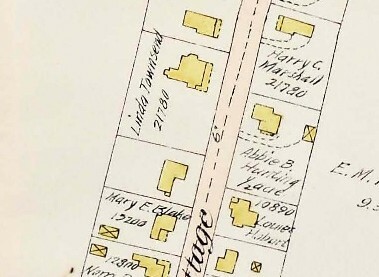 The Wellesley Historical Commission and Town of Wellesley are soliciting responses to a Request for Quote for vendors to provide services in connection with the Historical Commission’s administration of our historic home plaque program. 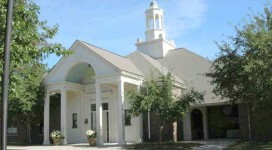 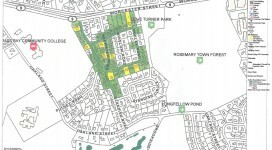 If interested, please view the RFQ at this link. 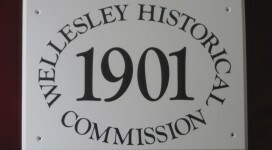 Historical Commission meetings are held on the 2nd Monday of each month at 7:00PM in the Great Hall of Town Hall, except for certain exceptions noted on the Meeting Schedule. 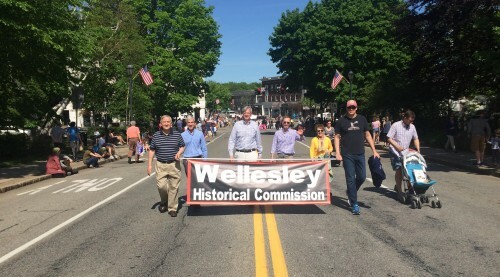 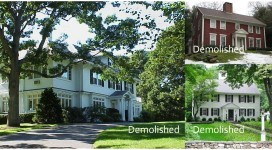 Protecting Wellesley’s Character and Encouraging Smart, Sustainable Growth.